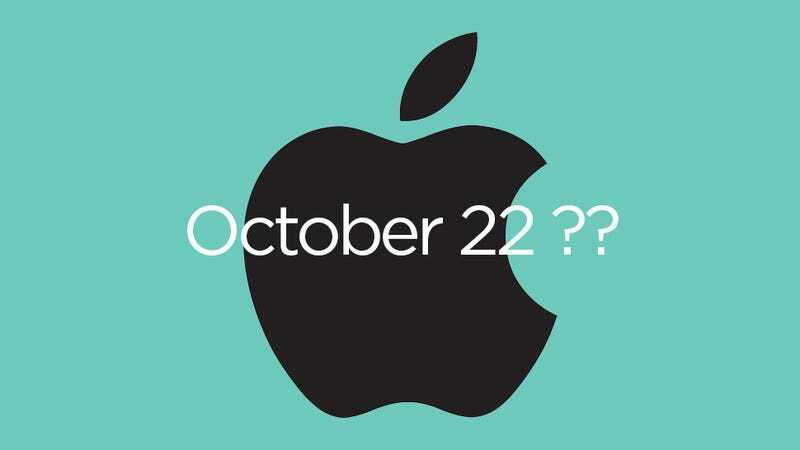 AllThingsD is reporting that Apple is holding an iPad event on Tuesday, October 22. Apparently, the focus of the event will be not only iPads, but also new Mac Pros and OS X Mavericks. AllThingsD has a pretty good track record with these things—it correctly predicted the date of the iPhone event last month, so new iPads on the 22nd are probably a safe bet.